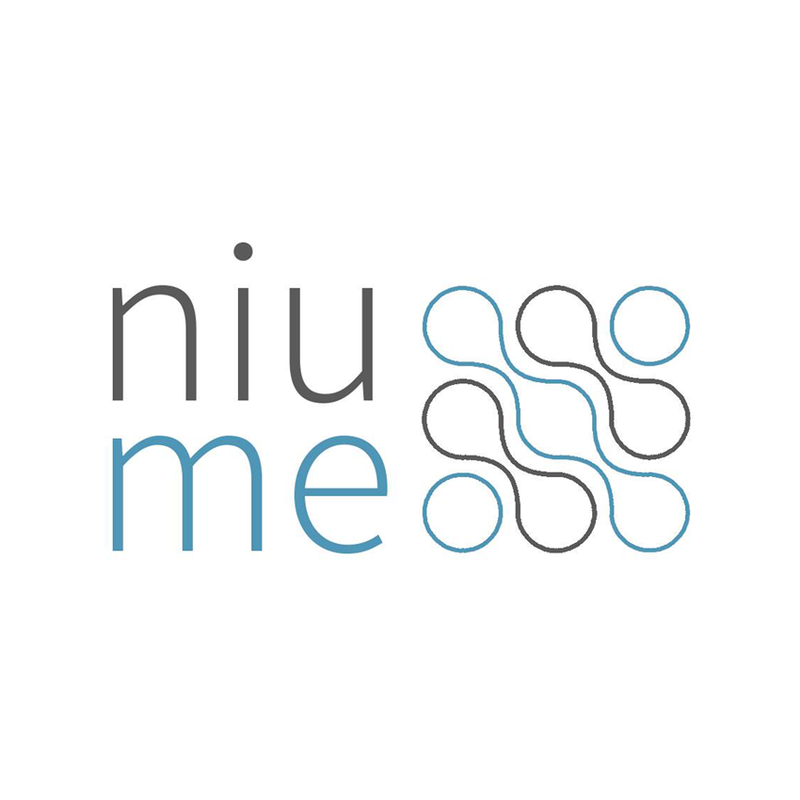 In 2012, Daniel Gennaoui and Francesco Facca – two Kings College Math Students – developed the start-up idea for Niume on the eve of final exams. Both co-founders came to a shared realisation, which would later become the basis for their company: traditional blogging lacks dynamic participation. By focusing on collaboration and community, Niume has now amassed a following of over 600,000 active Niumers and counting. Unlike traditional blogging sites such as Tumblr and Blogspot, Niume circumvents the trend of having to (1) build a following and (2) create a personalized site. Instead, users are encouraged to share their thoughts and ideas within an existing community – referred to as ‘’circles’’. Bloggers can establish a circle on any subject, which range from Animals to Lifestyle. This unique approach supports genuine, unadulterated communication between people with similar interests. Like Facebook, blogs can be liked and shared. Since these themed communities reduce cluttered feed, users are able to discover new information about their interests more efficiently. As a result, Niume creates an informative social network with informed discussion and the ‘’opposite-of-an-individualistic experience’’. After recently receiving funding from an angel investor, Niume is now focusing on monetising their digital properties and expanding its user base. Many of the site’s circles – Photography and Travel in particular – have over a million page views, but not as many users are regular content creators. In the meantime, Niume is growing at an exponential rate, and its future looks very bright.